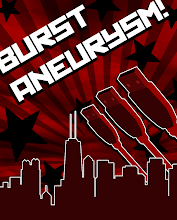 BURSTANEURYSM.COM: Man, I really need to work on this thing. Man, I really need to work on this thing. It's been dead and it's all my fault... but since I don't have any readers, it probably doesn't matter too much.